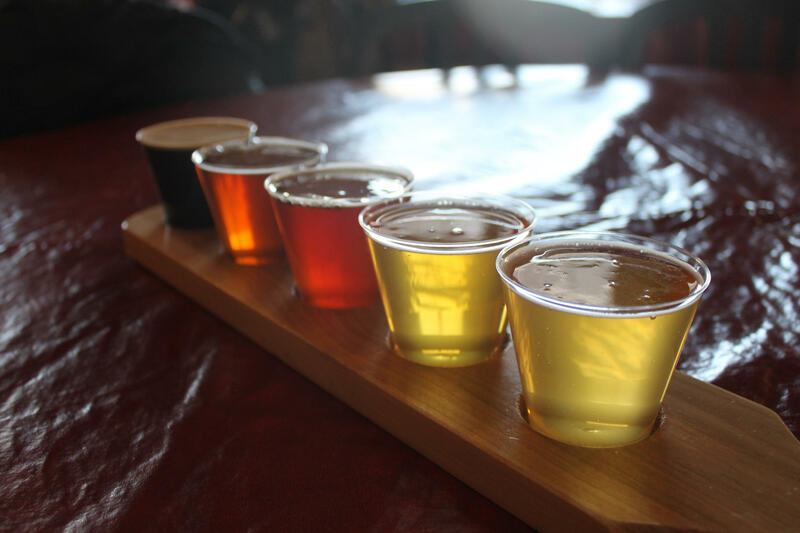 Milwaukee is home to many breweries that offer a wide variety of beer, such as this sampler flight at Lakefront Brewery. Lake Effect's Bonnie North talks beer with Milwaukee Magazine's Ann Christenson and Claire Hanan. Despite Miller’s merger with Coors and the subsequent move of its headquarters to Chicago, Milwaukee remains, solidly, a beer town. But the difference today is that the beer landscape is no longer populated by monoliths. In fact, it might be more like the early days of brewing here, when scores of smaller breweries competed to make the best brew. This month, Milwaukee Magazine taps into the ever-expanding barrel that is beer in Milwaukee. "It's not just, 'I'm going to use this stout beer to make my brisket,' or something like that. Those things are maybe a little more expected, but you're seeing some really unique kinds of things happening," says senior editor Ann Christenson. Ann Christenson is senior editor and Claire Hanan is associate editor at Milwaukee Magazine. The feature, “The New Brew City,” is the cover story in the September issue. 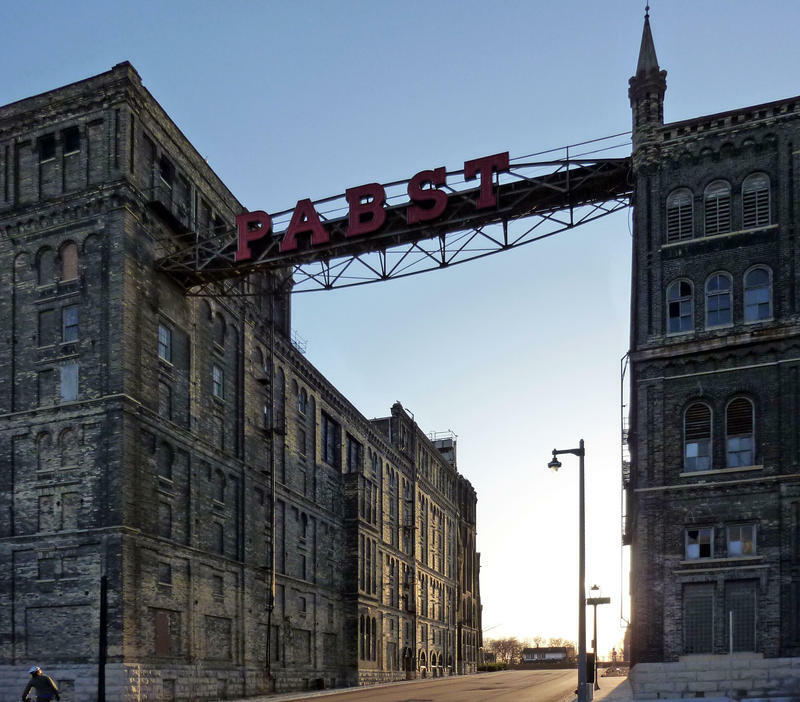 Pabst Brewing Company has announced it will open a new brewery at the site of the original Pabst complex in Milwaukee. The brewery was founded in 1844, but the company closed its Milwaukee headquarters and production line in December of 1996. Reportedly, the new brewery will serve as the Pabst hub for innovation and new product ideas as well as for brewing brands made before prohibition. 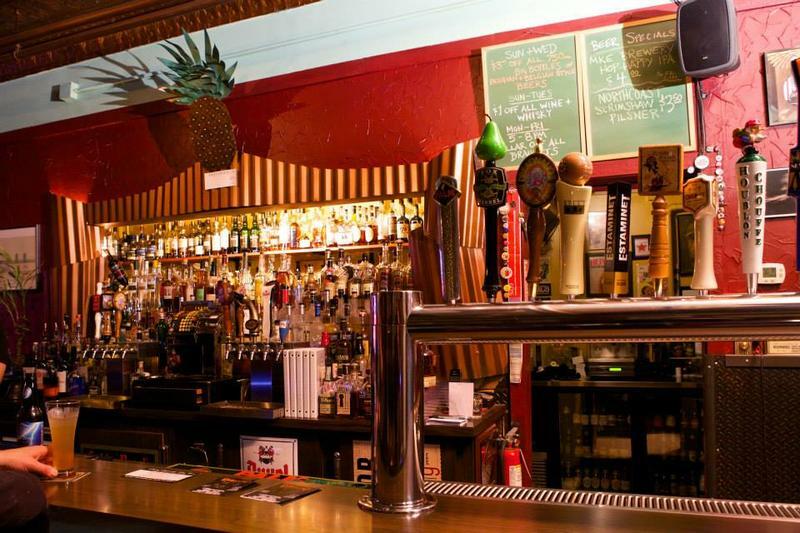 Draft Magazine released its annual list of America's 100 best beer bars, 2015. Wisconsin is home to three of them - all located within two miles of each other in Bay View.